The fifth novel in the epic Clifton Chronicles series. 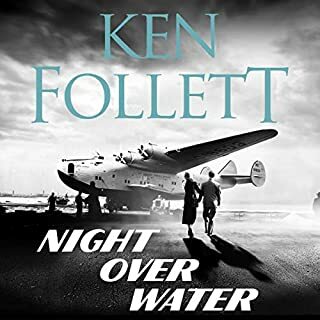 When the bomb goes off, how many passengers on the Buckingham lose their lives? You will only find out if you read the opening chapter of Mightier than the Sword. When Harry visits his publisher in New York, he's told that he's been elected the new president of English PEN and immediately launches a campaign for the release of a fellow author, Anatoly Babakov, who's imprisoned in a Russian gulag in Siberia. Babakov's crime? Writing a book called Uncle Joe, an insight into what it was like to work as the interpreter for Josef Stalin. So determined is Harry to see Babakov released and the book published, he puts his own life in danger. Emma Clifton, now the chairwoman of Barrington Shipping, is facing the repercussions of the IRA attack on the Buckingham. Some board members feel she should resign, but Sebastian Clifton, newly elected to the board, is determined that she'll remain chairwoman. Sir Giles Barrington is now a minister of the crown and looks set for even higher office until an official trip to Berlin does not end as a diplomatic success. Once again Giles' political career is thrown off balance by none other than his old adversary, Major Alex Fisher, who, for the second time, is selected to stand against him at the general election. But who wins this time? Sebastian asks his American girlfriend to marry him, and she happily accepts only to break off the engagement when she discovers what Seb has been up to behind her back. Mightier than the Sword ends with two courtroom trials. 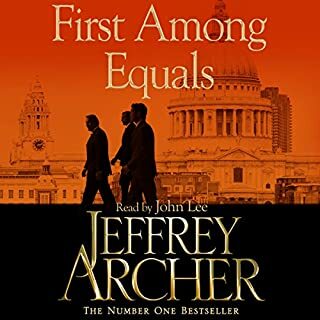 One is a libel case held at the High Court in London, a fierce battle between Emma Clifton and Lady Virginia Fenwick, and no one can believe how far Virginia will go to make sure she wins. The second, a show trial, takes place in Russia after Harry is arrested as a spy. Thus continues volume five of the Clifton Chronicles. 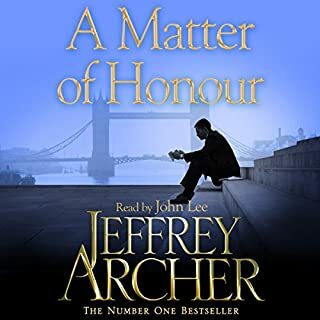 This is Jeffrey Archer's most accomplished work to date, with all the trademark twists and turns that have made him one of the most popular authors in the world. 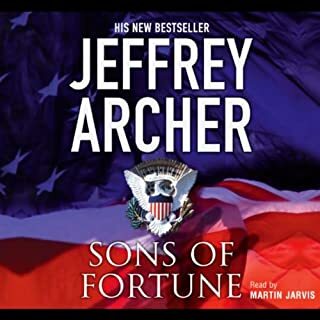 ©2015 Jeffrey Archer (P)2015 Pan Macmillan Publishers Ltd. I've said it once in an earlier review, but again, once you start.... you can't stop. This series, and on its own this book, are both incredible. If you haven't started yet, I recommend you do so right now. I've listened to one after the other, non stop for the past week. anxiously awaiting the next installment. Could not turn it off till the end. lots of twists and turns to keep you guessing. follows on and surprises you when you just think you have the next chapter mapped out a twist comes along and throws a curve ball. 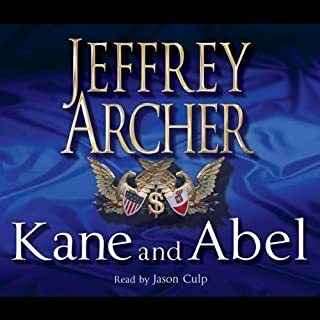 kept you rivetted throughout with great narration. archer knows how to hook you in. loved it. If you could sum up Mightier than the Sword: Clifton Chronicles, Book 5 in three words, what would they be? 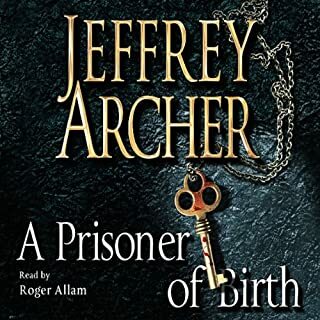 I do like Jeffrey Archer's books, but I prefer paper versions. I'll go back to reading these myself, although Alex did a fabulous job with all the characters voices. Would be better if had some ending. Unfortunately end in the middle is a chapter, and I suspect the next book will do the same, so may as well give up now. First class in all respects. The author maintains his rare gift of story telling.Bravo ! The performance I good and consistent throughout the books. However the author either doesn't believe anyone read the previous books or that the reader is stupid - it is that repetitive. The story and characters however are the saviour even though Harry get a superpower that isn't mentioned in the previous books. Really enjoyed the 5th story in the series. Great narration. Looking forward to the 6th book. It is fabulous when you find a great story teller. I find new authors to read and that I like a task. 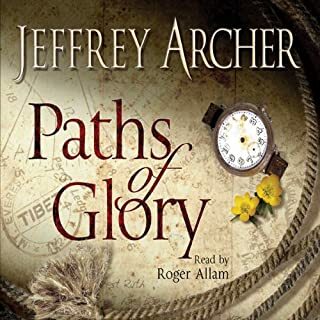 I have nearly read all of Jeffrey Archers books and would recommend them to anybody. The story continues to grab interest with new twists. This book is better than third & fourth but the first two were the best. 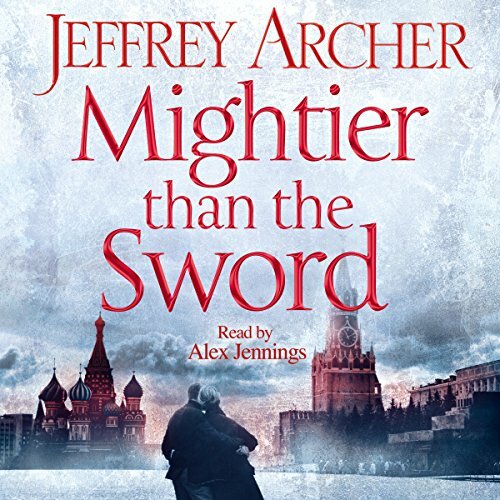 What made the experience of listening to Mightier than the Sword: Clifton Chronicles, Book 5 the most enjoyable? If my memory serves me correctly this was originally a trilogy, then it became a chronicle, with 5 parts. 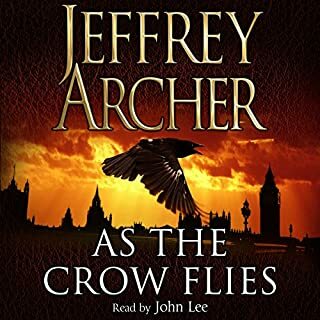 BUT this book has again been left on a cliff hanger that points to another one in the series, I find this really annoying and doubt that I will bother with the next one as I feel I am being taken for a ride. However, I did enjoy the book, apart from the overstated hatred and revenge shown by some of the characters, which I find quite unreal. 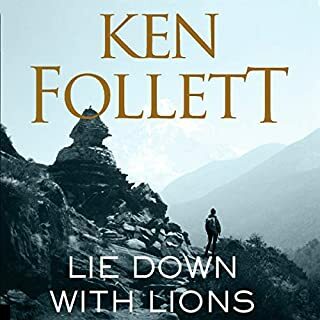 The story was tense and interesting, BUT....... the ending has made me so cross and I am unwilling to wait a year to be left on yet another hook. 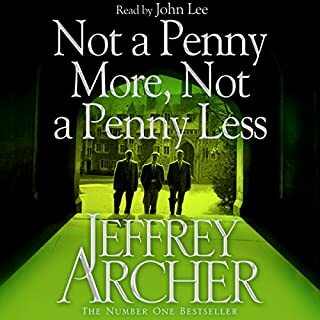 Like so much of Jeffery Archer's writing, this was a compelling story - just don't expect high literature. I'm hooked, so he has achieved his aim! 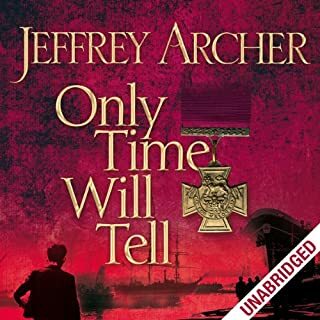 It seems J Archer is turning me into a mature student in History.... His storytelling makes you want to learn more about certain subjects... Wel it does me anyway! When is the follow up due? Concentrate on Sebastian a little more. A good read but the earlier Clifton Chronicles were an excellent read. Very enjoyable and held my attention I thought that naming Seb's daughter was very clever. I was a little disappointed with the ending. Ends on yet another cliffhanger! 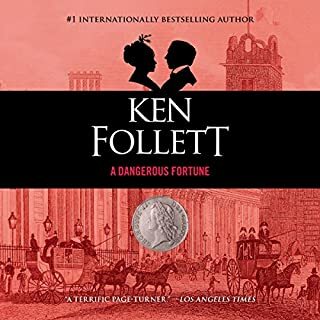 You’ll enjoy this book more if you’ve followed the whole series and are familiar with the characters of the Barrington family and their adversaries. The last book ended just before a bomb was due to go off and this one similarly ends on a cliffhanger that left me feeling shortchanged. We’ve got to the 1970s so it looks like several more books are in the pipeline. 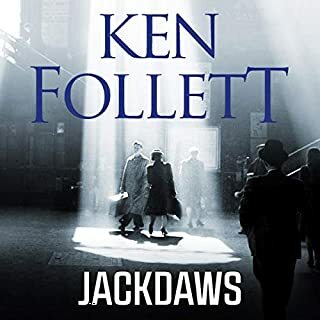 The writing is in the author’s characteristic, rather old-fashioned style reminiscent of John Buchan with good pitted against evil and, despite set-backs, the former prevails. 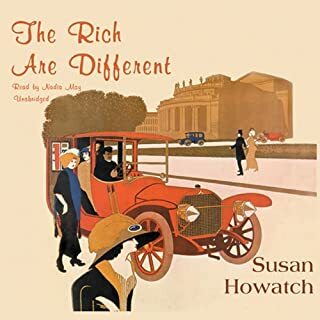 It’s a world that is deferential to titles and where most businessmen, bankers and politicians are honourable men and the bad ones get their comeuppance: gosh those were the days, if they ever existed! I can’t vouch for the authenticity of the numerous contemporary references to exclusive shops, theatre performances, football matches and flight numbers on BOAC planes, but I think they adds to colour to the narrative. 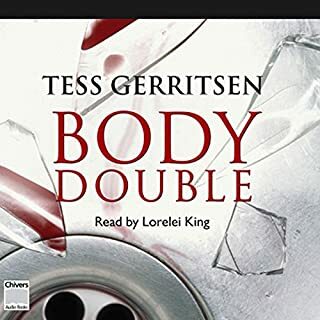 It’s not great literature but it did keep me hooked with so many of the characters being in jeopardy: libel and criminal trials; business skulduggery, revenge and lost loves. I wasn’t convinced by Harry's stupendous feats of memory or the procedures in the libel trial, but it’s fiction not fact. 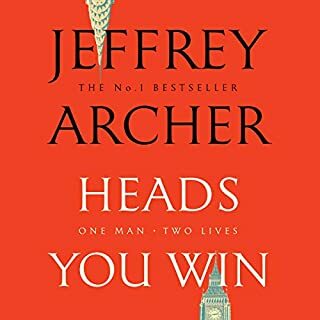 Alex Jennings has long been one of my favourite actors and he is also an outstanding narrator with a range of voices to make a book more a play than an audiobook. 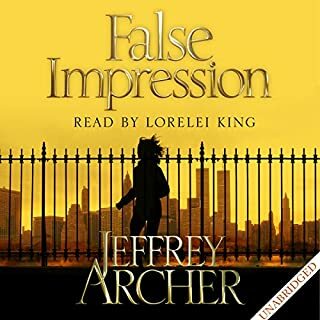 I'm never disappointed with Jefrey Archer. Even when he spins and drags out a story still enjoyable.